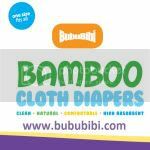 BubuBibi - www.bububibi.com - Bamboo Cloth Diapers: Back from Arizona but headed straight to work! All I can say, I LOVE IT!!! I love AZ, hubby now lives in Chandler. I was able to help him furnish the apartment with less than $1,000. I guess if given more time there, I'd say I would be able to do it in less than $600 but since I am just there for less than a week, I couldn't really get much stuff from craigs and moreover, we do not have a truck or SUV to haul the stuff back and coordinating with different sellers and not sure if they sold it or not was not really a good option. 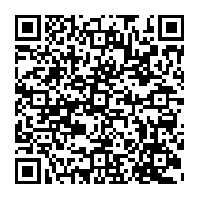 I just figured out your blog! You did an awesome job in the apartment! How did you get all that awesome stuff for under a grand?! Where is my luck?! all i can say is...WOW!! you GO mama! very impressive how you got all that for less than $1000!! You are my new inspiration! I lovee the sofa and the dining table!! the room looks nice too. The cutest of all is your son! :) How did you get all those things? ?